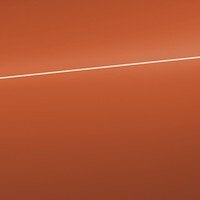 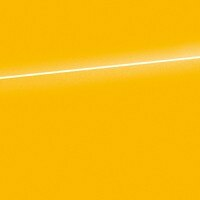 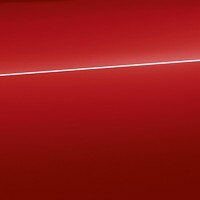 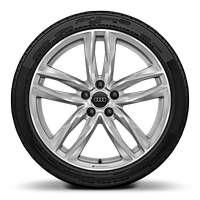 All colours are matched as accurately as possible, however Audi UK cannot guarantee that colours shown are 100% accurate. 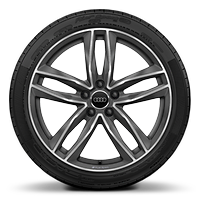 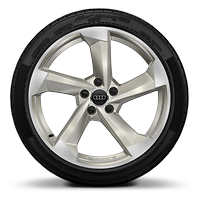 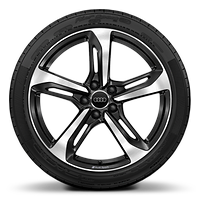 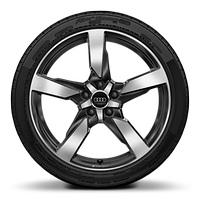 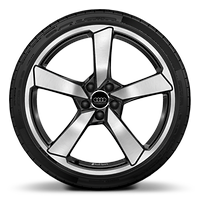 Your preferred alloy wheel can define the look of your Audi. 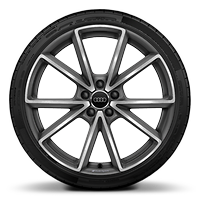 Select the size, style and colour from the choices below. 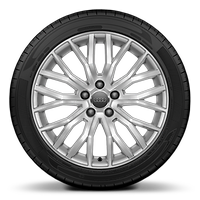 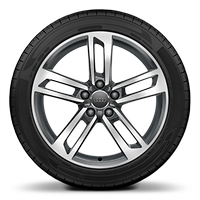 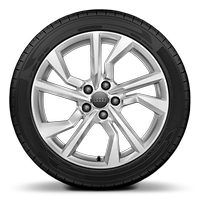 The choice and size of wheels you select on your vehicle may also impact on the CO2 figures and subsequent Vehicle Excise Duty payable. 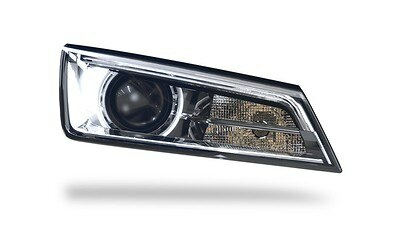 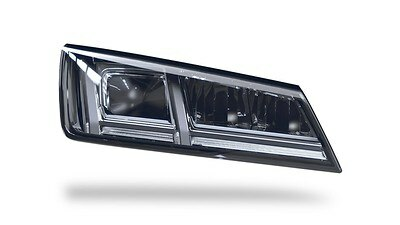 Style and functionality are the factors you’ll consider when choosing headlights.